We shall take care of your soup catering for company or family event, team building or for your crew during photo shooting or film production. Besides the soup catering we shall prepare light snacks, cakes and bakes as well. At the present time we are able to provide catering for about 15 up to 100 persons. Delivery within Bratislava can be managed either by ourselves or by your own. For delivery outside of the city Bratislava, the delivery is on your own. 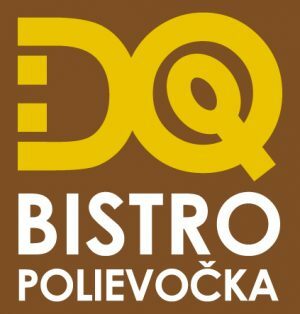 For any questions please contact us via email info@bistropolievocka.sk .